The members of the European Platform for Sports Innovation (EPSI) have officially approved the full membership of the Global Sport Innovation Centre – GSIC. EPSI is a networking organisation that focuses on innovation in the area of physical activity related to sport, leisure and health in Europe. EPSI strives for a more innovation-friendly environment for the EU’s sports industry in order to stimulate technological innovation and to set up innovative technology businesses. Enhancing performance in sports, stimulating an active lifestyle through sport and movement and creation of new business. Innovation in sports is an important factor in nowadays companies success. The European Platform for Sports Innovation is on EU level the partner of the sports sector to stimulate and strengthen the innovation power. With this membership, GSIC will be able to provide its members with an access to a EU wide network for sports innovation for coordinating and managing EU / national project developments and project execution, creating a strategic research agenda for the entire sport industry, informing policy makers on sectors Strategic Research Agenda and more. 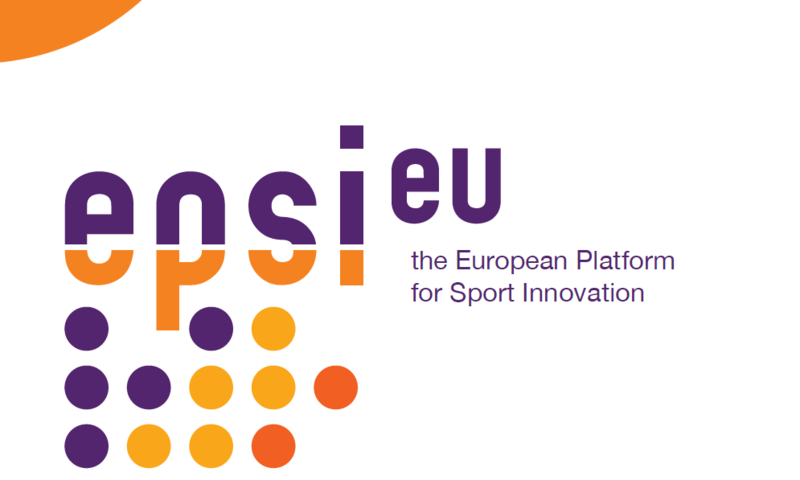 EPSI provides access to a EU wide network for sports innovation.